Ex homeless man, Ted Williams lands full time radio gig (at last). 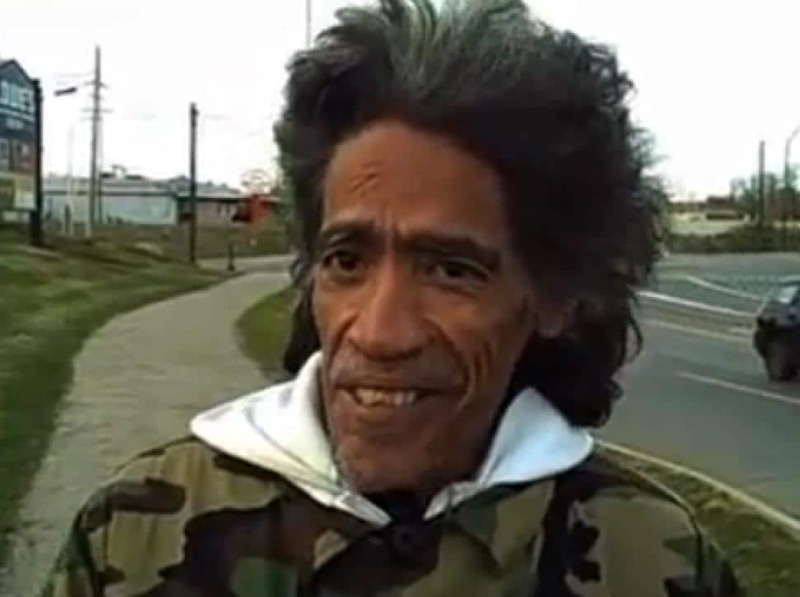 Home Scandal and Gossip Ex homeless man, Ted Williams lands full time radio gig (at last). How a former homeless man and panhandler, Ted Williams was able to finally climb out of poverty and destitution as he now nabs full time job. Coming full circle. 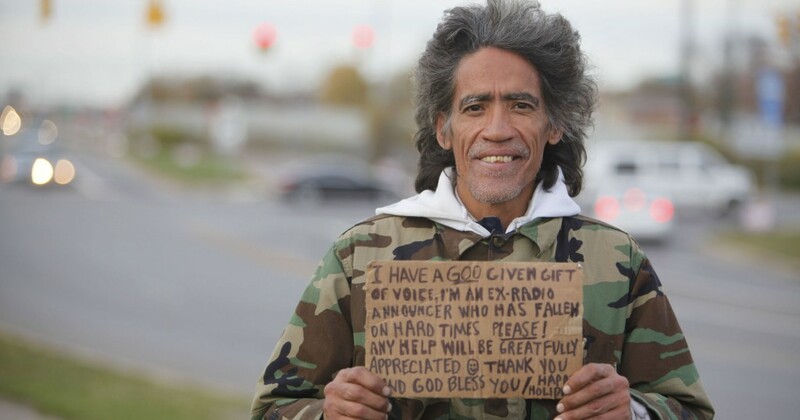 Former homeless man, Ted Williams, 58, the man with the golden voice has told of finally landing a full-time radio gig. The announcement comes after a series of false starts, bad financial decisions and short lived temporary assignments after the world first came to hear of the then panhandler asking for loose change along an Ohio highway five years ago. At the time the panhandler would rise to instant fame after his striking baritone caught the nation’s imagination and awe with calls to find a way for Ted Williams to get a second chance in life. During his first talk with the a journalist on the side of a freeway, Williams told of having gone to school where he learned to use his voice as a kind of theater for the mind, getting a foothold in the radio industry until drink and drugs caused him to go astray before becoming homeless. From there, Williams appeared on talk shows, reunited with his mother, went to rehab, wrote a memoir. He was getting occasional gigs as a voice-over artist. But a brush with fame doesn’t mean instant stability, as the Columbus Dispatch reports. In late 2014, Williams told the paper he had an apartment but no furniture, no car, and nothing left from the $395,000 advance for his memoir. At the time questions were abound as to how or where William’s money suddenly went to, with accusations he may have slipped and went back to his former ways. Accusations that Williams’ at the time refuted. 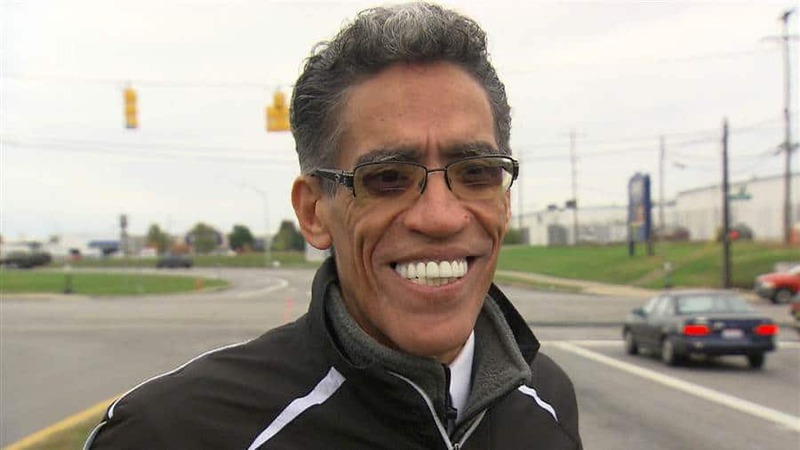 Moving on a year and a quarter, the Dispatch is reporting that Ted Williams has at last gotten a new job, co hosting a radio show on Columbus’ “The Praise,” WVKO-AM. Ironically the radio station is where Williams first got his start in the 1980’s. Speaking of bringing back Williams, WVKO station manager Mel Griffin told of having no qualms about bringing Williams back to his old position. ‘Williams said that he hasn’t used drugs since Aug. 6, 2011. The gig marks the former panhandler’s first steady job of any kind since 1993. The station’s general manager says it wasn’t a tough decision to bring Williams back on the job. ‘We teach and preach about giving second chances,’ he told the newspaper.